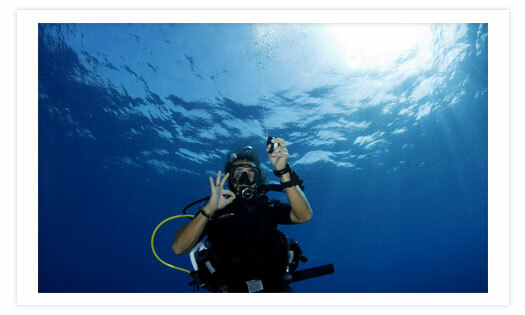 Discover Scuba Diving ( DSD ) is a perfect course for someone that never been diving before and wants to try diving once. The maximum depth for the dive is 12 m / 40 ft. The course is divided in three parts: theory, pool and ocean. The theory and the pool is basically to get confidence with the equipment. There are people that needs more time than others. That’s why we have the pool, so people could easily work with their abilities. Once they are ready, they go to the ocean for two tank dive to the reef. Includes : Tanks, weights, instructor, water on the boat and equipment. The purpose of this course is to provide you with the elemental knowledge and skills you need to safely gain experience in the diving environment and, ultimately, to dive independently. In this program the people develop their knowledge in the classroom and their abilities in the water to be comfortable with the equipment on and moving freely in the water while diving. Once you feel ready to go, the next step then we do 4 fantastic dives in the coral reefs out in the ocean. 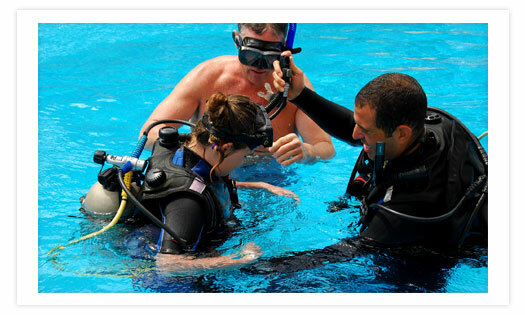 You obtain a PADI Certification Card recognized all over the world. Includes : Instruction, equipment, water on the boat, book, certification card. There is another way to make the Open Water certification (E-learning certification). In this case you can make the theory part on your home and you just need to make the pool and the ocean dives here in the shop with us. as your dive shop reference. To select your e-learning course enter here . 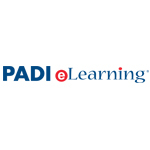 PADI Advanced training is vital to the success of any PADI Continuing Education Program. 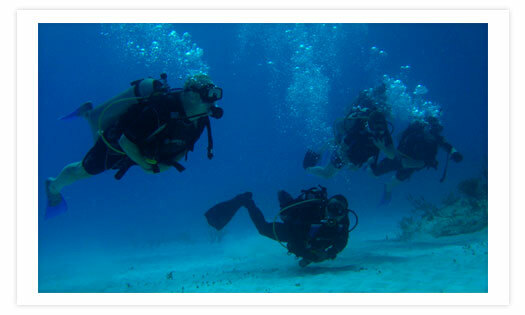 The PADI Advanced program involves you in various underwater tasks that broaden your awareness of the environment and your capabilities as diver. 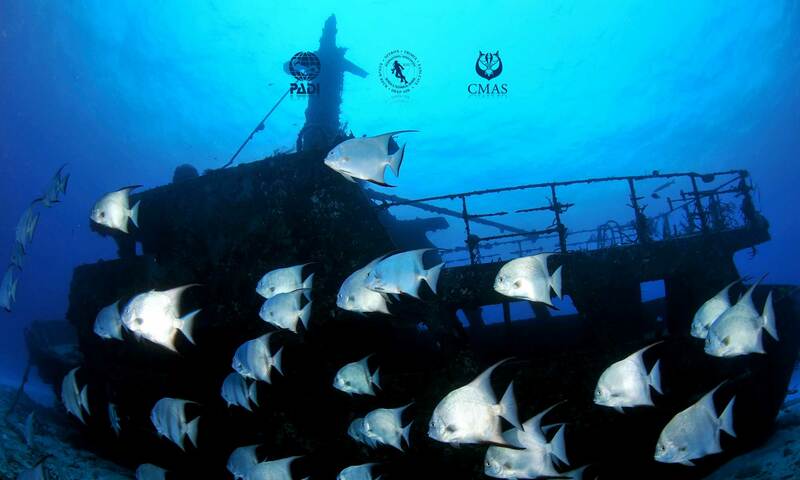 Is the way to practice and develop the abilities for different specialties in diving. In this program the people develop their knowledge and their abilities but learning at the same time they will be diving and trying different specialties like deep diving, ship wrecks, learning to navigate underwater, night diving, drift diving and several other options. They will pick 3 specialties to try and will do a total of 5 dives to obtain a PADI Certification Card recognized all over the world as an experienced diver. Includes : Tanks, weights, instruction, water on the boat, certification card, and educational material. There is another way to make the Advanced Open Water certification, (E-learning certification). In this case you can make the theory part on your home and you just need to make the dives here in the shop with us.